Viewing a thread - Need wiring help please. Subject: Need wiring help please. OK so I got the heater fuel pump for my '56 Chrysler Imperial Southampton Crown Royal. This is the Stewart Warner Instant heat Conditionaire model or series number 800. I have made my way through this car without an FSM. I have seen pictures of the heater assembly and repair/diagnostics for such. My problem is the one I saw has a relay mounted by the control box. My fender well area where this would go has no holes where anything else can mount. Here is the link for the "57 and later I guess for the series 801 Conditionaire. 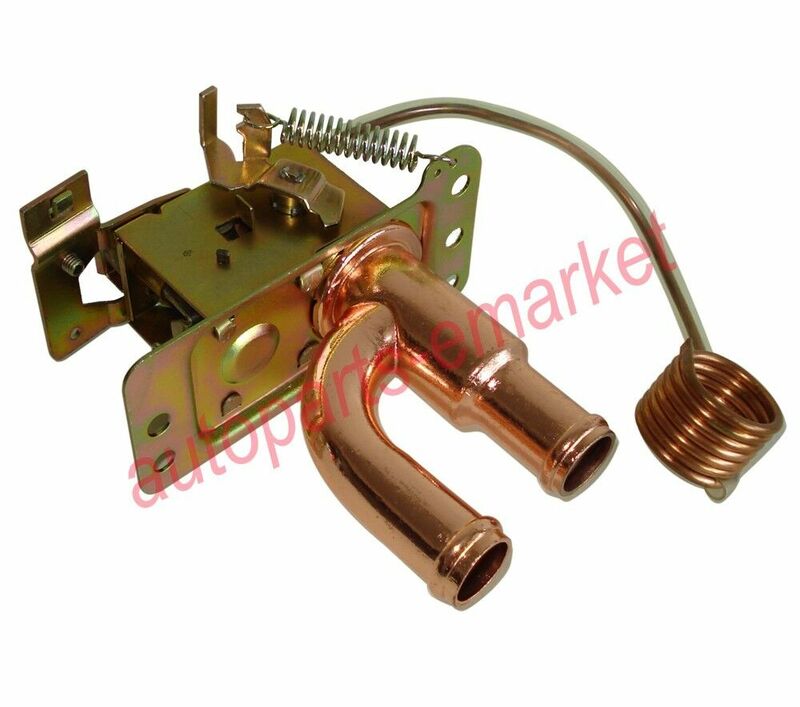 So does anyone have pictures, part listing and wiring diagrham for the series 800 gas heater? I would greatly appreciate the help. Subject: RE: Need wiring help please. 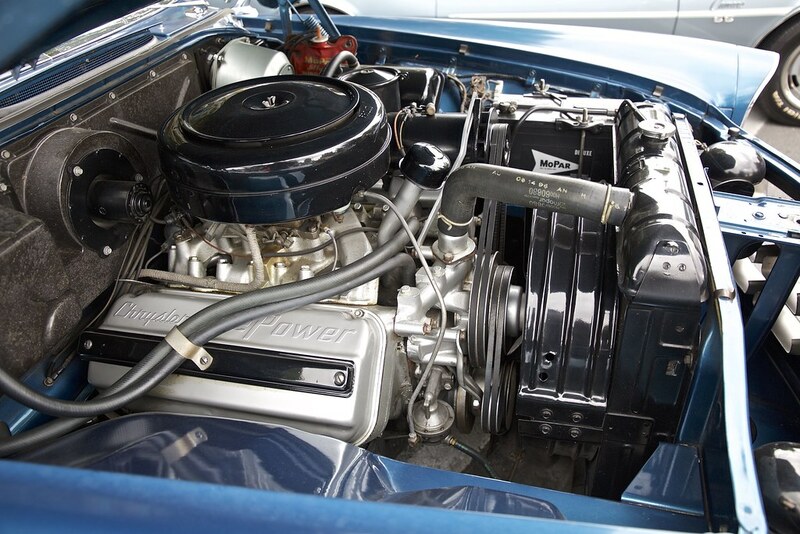 It's time for you to download and save the 56 Chrysler and Imperial FSM from MyMopar.com. Thank you thank you thank you. And thanks for the link especially. At least what I was thinking was right. My car does not have the relay. But still why the heck didn't they just use the water heaterm system. Arghhhhhhhhhhhhhhhhhhh. Now I just need to get a stainless braided fuel line made to go from engine fuel pump to heater pump. But thank you again. Location: Lower Mainland BC No problemo. Good luck with getting it all going again. Not sure why "INSTANT" heat was needed. Plenty of heat in the coolant-based system if you let the engine warm up a bit before driving off. I had a 6V flathead six 55 Canadian Dodge (Plymouth-based) through 2 years of high school and 4 years of University in Saskatchewan (where -40 F/C was a reality). I lived to tell the tale. (That said, sometimes we had to block off the radiator with cardboard or the like). Only gas-heaters I ever knew of back then were in VW Beetles. Well, the only ones that you knew about were the ones that had not blown up, yet. Well '68 baga bug sure didn't have not gas heater. Had to use a scraper on the inside of the windshield in the winter. Location: Southern CA No offense intended, but I sure would not want to have an antique gasoline fired heater in my car with a fuel pump producing 20+ psi pressure. The risk/reward ratio seems way out of bounds, IMO. Leadfoot1000 - 2018-12-02 5:37 PM No offense intended, but I sure would not want to have an antique gasoline fired heater in my car with a fuel pump producing 20+ psi pressure. The risk/reward ratio seems way out of bounds, IMO. No offense intended, but I sure would not want to have an antique gasoline fired heater in my car with a fuel pump producing 20+ psi pressure. The risk/reward ratio seems way out of bounds, IMO. To say you have it and it works is one thing. To use it for heating the cab of your vehicle is playing with fire ( pun intended). With a little ingenuity and some time you should be able to mount and operate a coolant based heater without too much trouble. ........ or (really trick) ......inside the gas heater!........ Win / win. He would need to get a 1605 274 core (or equivalent) at the end of the Model 800 46/56 "tunnel". Might be tricky. quote "He would need to get a 1605 274 core (or equivalent) at the end of the Model 800 46/46 "tunnel". Might be tricky." If we are cheating / tricking / lying and committing fraud (anyone you can think of?) it probably would not have to be mopar, ....... hupmobile comes to mind. Thanks everyone. I have thought over and over again of a way to convert to the engine coolant for the heater. But there are no plugs anywhere on the engine to put in water fittings. Also what makes it worse there is another blower mounted inside the firewall to the left of the glove box as well as the one mounted on the outside of the engine bay above the distributor. I have no idea who ordered this car this way or why on earth the factory would have over engineered it this way. As to gas heater I have found not only do some VW's use it but airplanes as well. What I am wondering is what the gallons per hour burn rate is @ 2-7lbs psi running pressure. Location: Pacific Northwest what year and which models came with this fabulous option? I want one! Stroller - 2018-12-06 10:49 AM... But there are no plugs anywhere on the engine to put in water fittings. Also what makes it worse there is another blower mounted inside the firewall to the left of the glove box as well as the one mounted on the outside of the engine bay above the distributor. Seems it would be possible to convert but changing the way it came it would change the car, althoughtI prefer the coolant heater. But then I would have to track down the proper heater box, heater core and under dash stuff. Would basically need a parts car to scavange. I know 1 thing. Checking this gas heater stuff is like a whole other world with the atomization for fuel, air fuel mix, spark plug operation, ignitor operation, thermostat and atmospheric pressure differences. Sure was someones bright idea. I can just imaging the designers sitting around and some idoit says " Hey why don't we do this"!!! Because like today they design them but they don't work on them. Seems it would be possible to convert but changing the way it came it would change the car, althoughtI prefer the coolant heater. But then I would have to track down the proper heater box, heater core and under dash stuff. Would basically need a parts car to scavange. I think that *IF* you got the gas heater going, it would be very kool. If you wanted to covert to normal hot water heat/defrost, you are not as far away as you think. 6. The heater box is probably half there. You just need the bit that goes over the heater core. John at Big M in California will have what you need. 7. 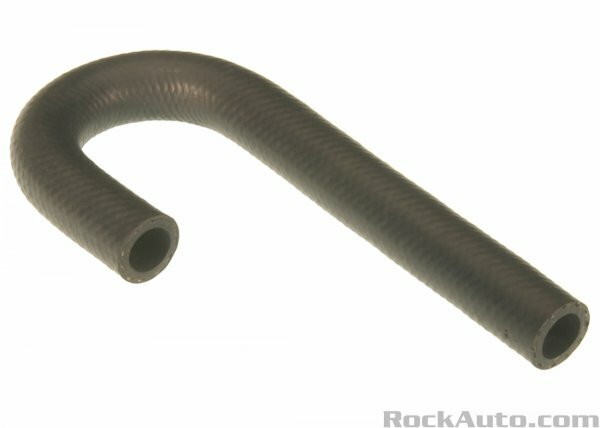 Heater hoses will be standard bulk hoses from NAPA, etc. And you know it will work! .......oh no, thay would require one to move into the dark side, where you might replace or modifiy some orginal old super-cool thing.....bad, bad ! Location: Michigan hmm... there were some super cool old things that were really dangerous and inefficient. So you save those and mount them on the garage wall as a piece of history to discuss with your avid fans of such things. And you put in something like the above so that you can enjoy your ride safely. Unless of course your intending to treat your entire car as a museum piece. then you would be correct. As you can tell from the signature below, I am a little on the Dark Side. But I hide it very very well. Only the purests really see it when looking at my car. Beltran - 2018-12-11 5:06 PM But I hide it very very well. ...not as good as I do.....OPPS should not have said that, .....shoot now the secert police will be here! Oh well. Too cold lately to put the fuel pump in besides now I need to find a blower tube. Will keep folks updated if I get it working. Who know might turn out to be a fire sale after all. LOL.